Be the first image our viewers see right before our show!! A pre-roll ad is a promotional video message that plays before our show once the user has selected. The video advertisements can be your re-purposed television ads, sometimes shortened to 10 or 15 seconds. According to VideoNuze, a video analysis and news website, almost half of all viewers watch Pre-Roll ads to the end, even if they have the option to skip them. Pre-Roll ads are the most common form of video advertisement. Looking for additional advertising options? 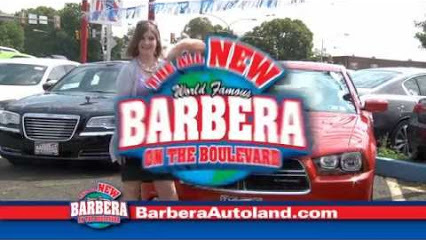 We offer text advertising, a subtle way of adding your message on our most popular videos. It a looks simple and super clean! In addition to video pre roll and text over ads, we offer Image Over Ads. Image Over Ads are shown on the bottom center of the video and it includes a graphic image/branded logo or any creative image we dream up. This will increase your brands awareness through logo recognition. Visual Storytelling provides you with the perfect video message to showcase your brand message. These visual stories highlight your brand through creative, engaging images or interviews with key members of your staff. This is a premium advertising experience designed to reach your target audience. 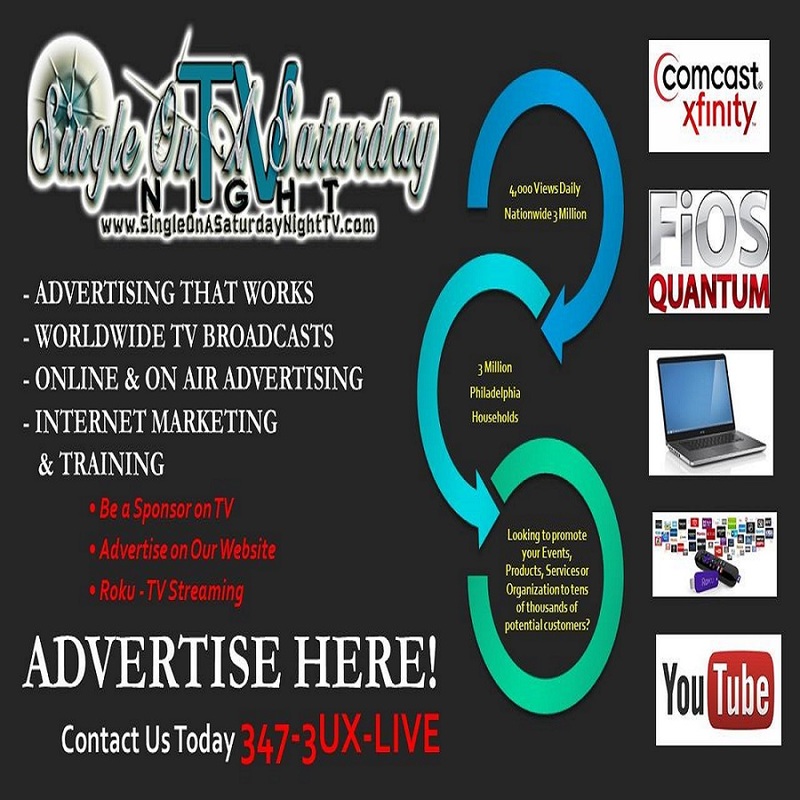 •	Online Broadcast Sponsorship: Your sponsor branding will appear on all on-demand web channels, Youtube, Roku and the SingleOnASaturdayNight.com website in rotation with other sponsor categories. •	Email Newsletter Sponsorship: Your company name and linked logo, ins included in our monthly email newsletter. We offer packages that can create a very strong link between the show and our sponsors – making sure to reach our audiences on all platforms. Banner advertising is a graphic display that stretches across the top, or bottom of a website or down the right or left sidebar. 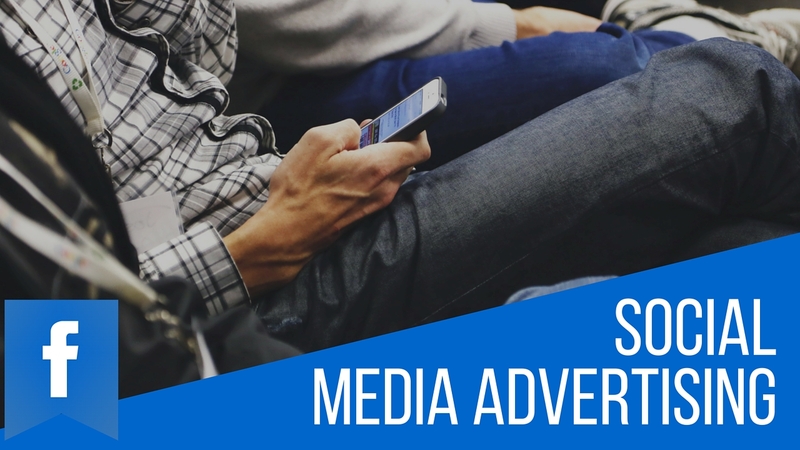 Banner ads are image-based rather than text-based and are a popular form of website advertising. The purpose of banner advertising is to promote a brand and/or to get visitors to click on them, and the the Internet browser will take them to your Web site. Display advertising plays a crucial role in the online marketing mix for both branding and direct response campaigns. We can deliver a wide range of advertising opportunities to help reach our audiences wherever they are and whichever device they are using. Our websites offer targeted content around our shows and more opportunities to interact with our audience – allowing our fans to watch, take part and get involved. 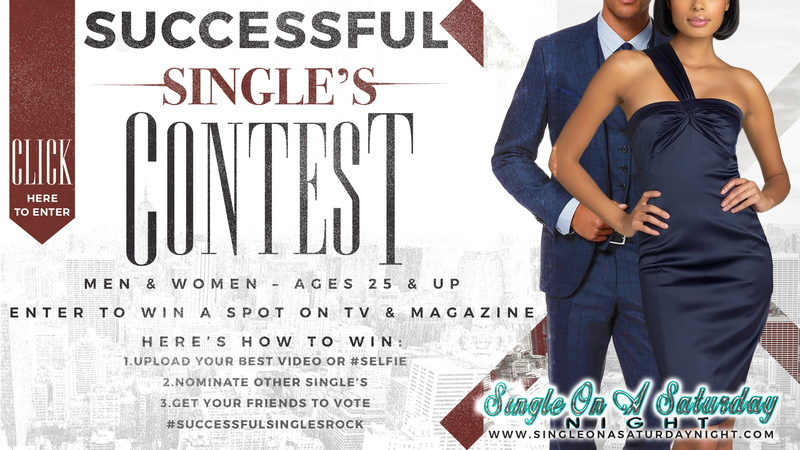 A very popular option is our ongoing Successful Single’s contest. Your branded message could be featured on our website competition pages as well as in print. People are suggested to visit frequently to vote for their favorite, so people are sure to interact with your brand. We use additional social media pushes to keep our audiences engaged. We can brainstorm creative competitions/contests for your brand and facilitate the process. We can build branded competition pages on our website, collect data from your competition (entries and opt-ins), contact and confirm winners and can even fulfill the prizes on your behalf.